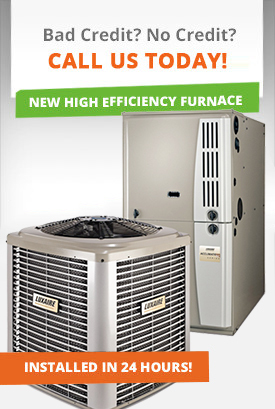 DeMark Home Ontario Inc is a supplier of Home Services to customer across Ontario. 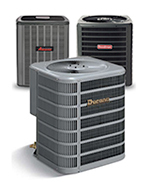 Our main goal is to provide fast, reliable and professional home services to our customers. 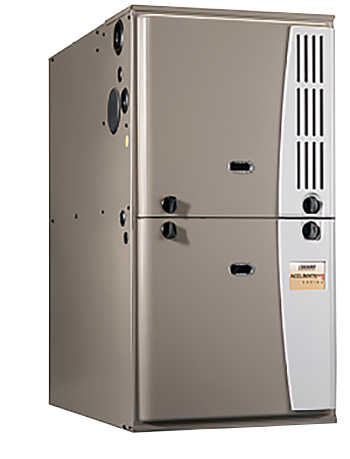 Whether you need furnace repair, maintenance or upgrade to high energy efficient equipment in Barrie we will be there to help you. 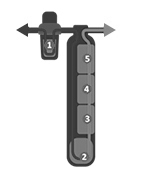 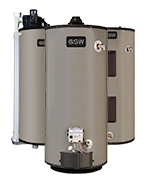 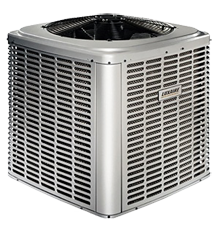 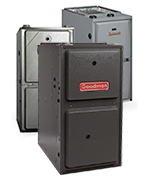 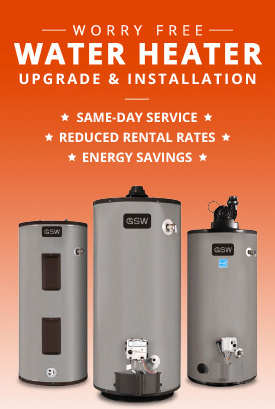 We upgrade and replacement mid efficiency gas furnaces to high efficiency furnaces and offer variety of brands and furnace efficiency levels in Barrie. 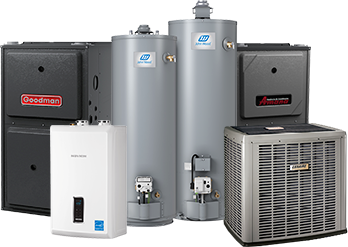 One of our highly professional specialists will be happy to assist you in selecting the best heating system for your home.